This is the nuts and bolts of what can make or break you in your business. Legal, Insurance, Finance, and Education, or the TWIB L.I.F.E. track of the Conference. You Started a Business: Now What? 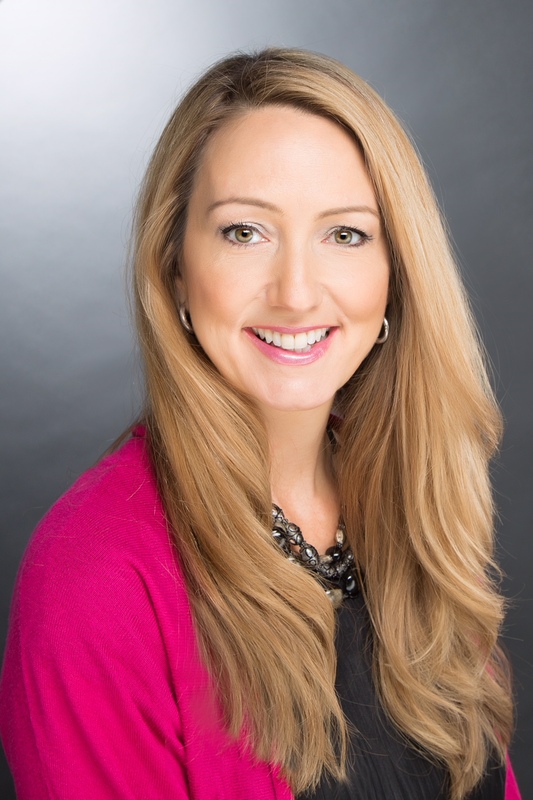 Kathryn Turpin is a senior corporate and transactional attorney with experience working with a spectrum of businesses from the small start-up company to the medium sized company. She is licensed to practice law in both Texas and California, and she works with companies to help them identify the proper ownership structure and then to implement their plan for doing business (whether as a traditional brick and mortar business or an online business). In this role, she creates form agreements for the business and documents the relationships between the business and its customers, vendors or business partners as well as the relationships between the business owners and employees or consultants. Kathryn views her relationship with clients as a collaborative effort, with the goal of making a client’s business run as smoothly as possible. flexibility to respond to a wide variety of legal issues, often identifying and coordinating other resources needed by a client to resolve a matter. Kathryn is a three-time Ironman finisher and has crossed the Grand Canyon eight times. She is happily married to an astrophysicist and has two stepchildren in college. In her free time, Kathryn enjoys hiking, swimming, yoga, reading, and spending time with their cats. Sue Frye is a commercial lender and has been in the banking industry in the Austin Area for over 40 years. Experiencing all facets of lending, she finds assisting small business owners with their financial needs keeps life fresh and interesting. Her civic activities include service on the Board of Seedling Foundation, mentoring children of incarcerated parents, Elder of her Presbyterian Church, and volunteering with the Foundation for the Homeless. Valkyrie Lang is a life-long entrepreneur and female powerhouse. She is a Registered Representative with NYLIFE Securities LLC and has a financial planning practice geared toward women-owned businesses. Her passion is educating and assisting women to plan for and achieve financial independence. As a Fiduciary, she is committed to her client's best interests and works in a holistic and non-judgemental fashion. Valkyrie's passion and enthusiasm takes the drudgery out of financial planning. Her workshop offers critical information for all women. Crystal received her Bachelor of Science in Business Administration from the University of Texas at Dallas in 2002. After an early career as a sales tax consultant, she joined Elms, Faris & Company in Midland, Texas in 2006. 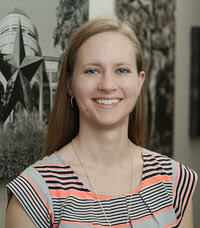 Crystal has been with Carpenter & Langford, PC since January 2007. She received her CPA license in March 2010, growing in her role at Carpenter & Langford, PC from staff to manager to shareholder.